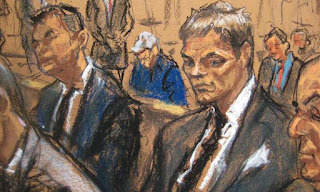 The funniest thing I've seen in awhile is the courtroom sketch drawing of Tom Brady. NOTE: Of course, I couldn't even remember what his name was a minute ago. Luckily Google was able to find it for me when I typed in "courtroom sketch of football guy". Google knows us better than we know ourselves. Actually the funniest thing to me is the uproar about the ugly sketch. 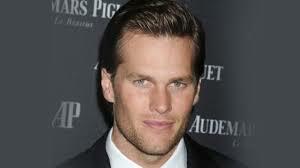 Yes, Tom Brady is a good looking man -- a top notch specimen -- and the sketch certainly does him no favors; however, do his fans really need to get on their high horse and complain about it? My first thought is don't do the crime if you can't do the time. If the accusations are true, Tom Brady cheated. He doesn't get to have John Singer Sargent draw his face the way his fans (and probably he) would prefer it drawn. I think the same thing about the people who abuse and neglect children. Yes, CPS caseworkers sometimes make mistakes. Horrible mistakes. Life and death stuff. But, to fry the CPS system when a child is harmed because they weren't able to intervene fast enough or (more often than not) they weren't legally able to intervene at all, pisses me off. The parents are the ones who did the crime. Almost every time CPS did the best they could with the information they had. The parents are the criminals. 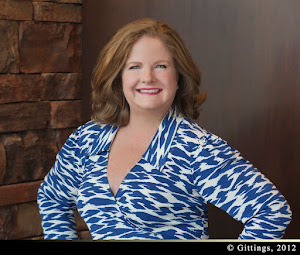 Recently a caseworker in Vermont (in Vermont they call their system DCF -- Department of Children and Families) was killed as she left a family court hearing. 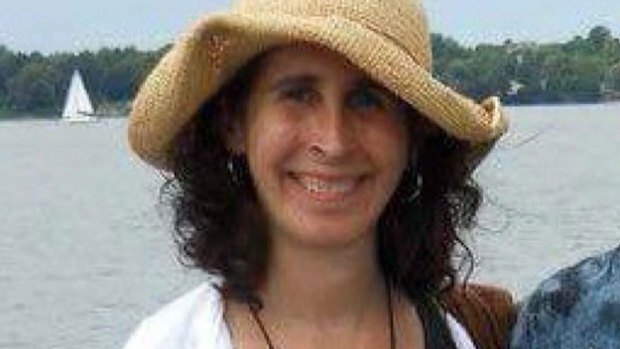 The caseworker, Lara Sobel, was killed by the mother of the children Sobel was trying to protect by removing the kids from the mother's care. I doubt there was a sketch artist in the courtroom from which Lara Sobel took her last steps.